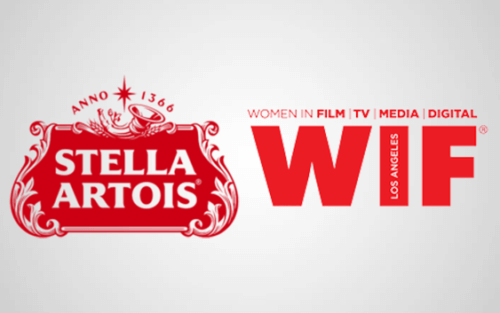 Women In Film are partnering Belgian beer-maker Stella Artois to award four $25,000 grants as a part of their Film Finishing Fund. 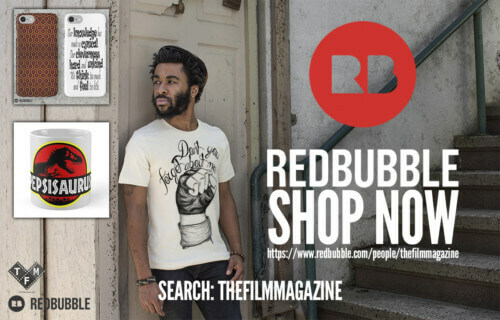 The Film Finishing Fund was created by Women In Film to support films of all genres – narrative, documentary, animated and experimental – that have completed 90% of principle photography, and the additional $100,000 will be shared among four films, documentary or narrative, that have socially conscious themes, with particular favour being given to those that focus on water. Since 1985, the Film Finishing Fund has awarded over $2million in grants to over 220 projects including Sundance 2017 debutantes Band Aid and Unrest, as well as Oscar-winning documentaries Freeheld and Maya Lin: A Strong Clear Vision. 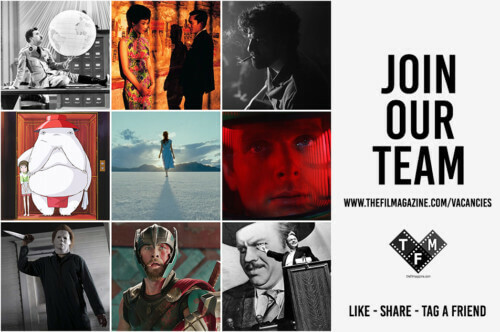 For more information on how to apply for access to the fund, visit the Women In Film website.